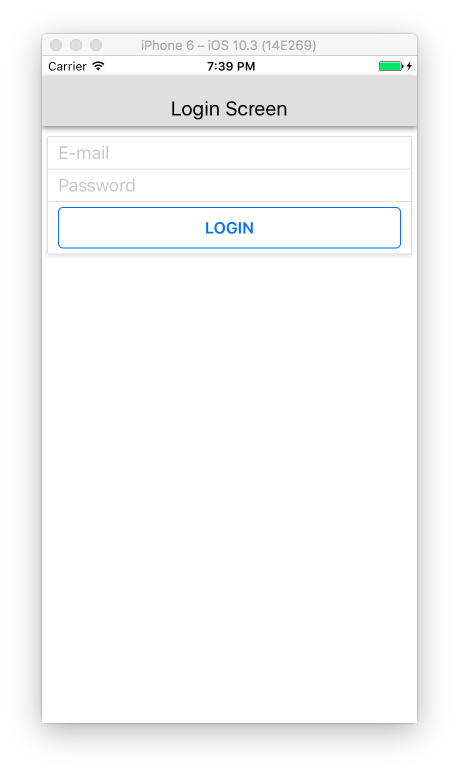 Full Source Code about React native + Firebase login-logout and create a new user form. there is not template. 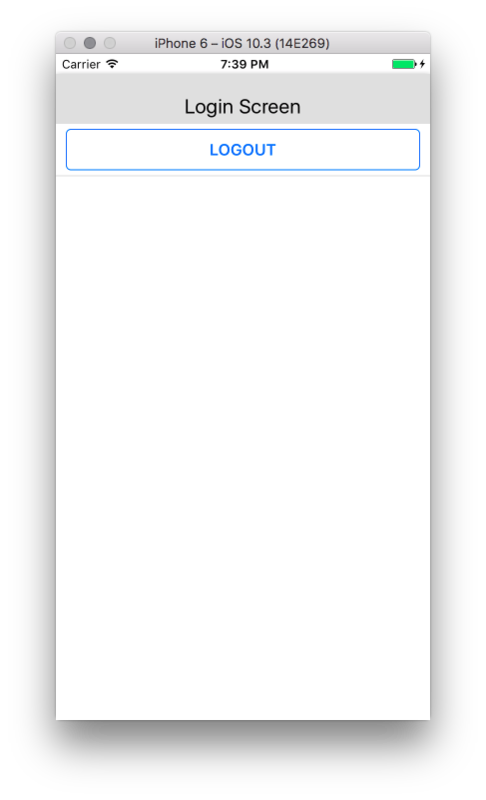 Fresh coding and re-usable. 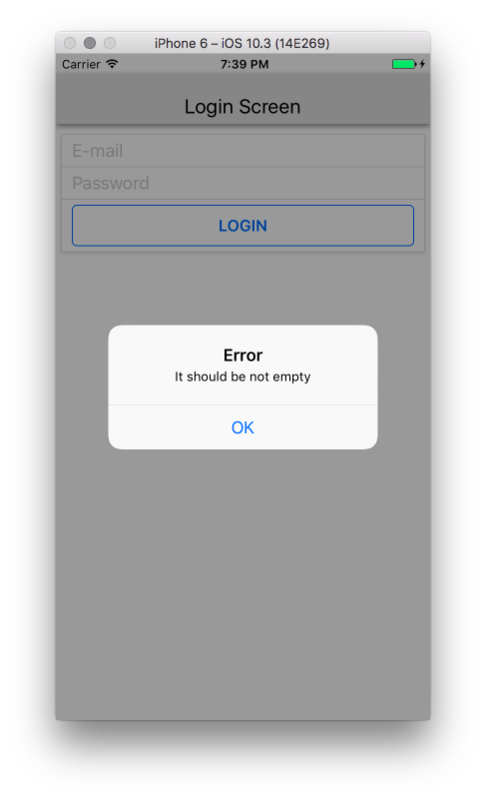 This is a react native app. 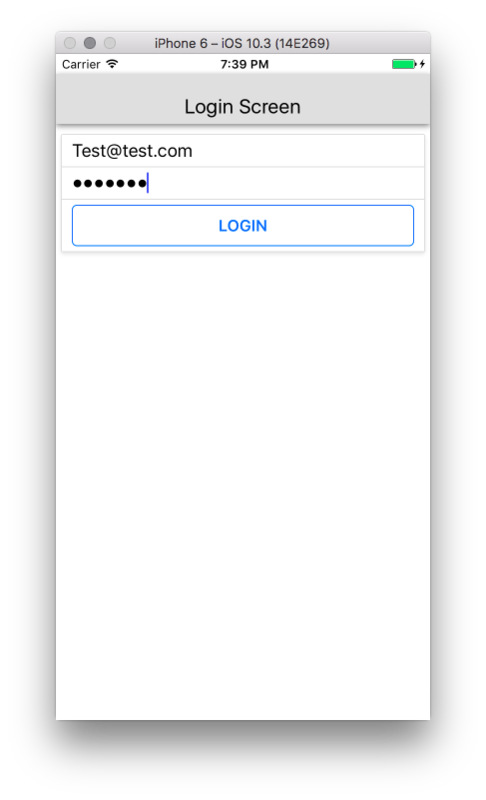 Full native (android ios) firebase authentication app. 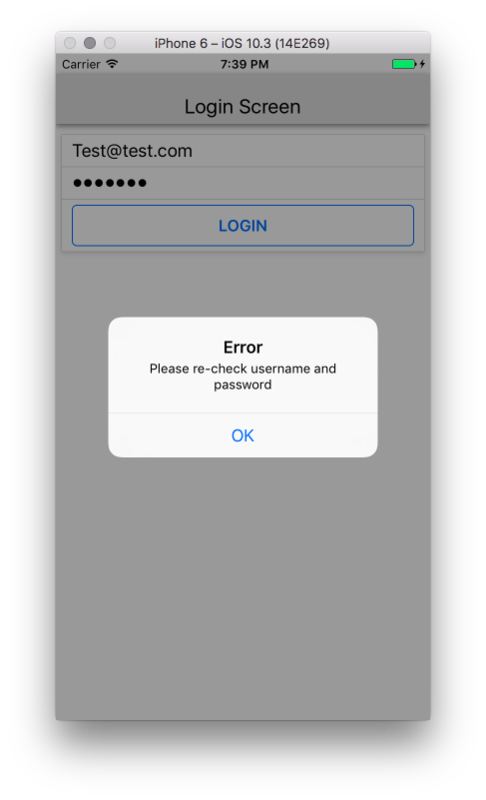 It is very easy to use and i will provide support.